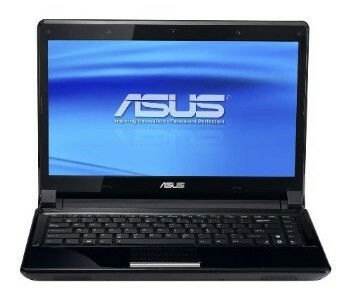 Of the numerous 14-inch Optimus notebooks we've reviewed so far, the ASUS UL80Jt stands out as one of the best. For $869, you get excellent endurance for a system this size without sacrificing too much performance. If you're looking for something with a little more graphics muscle, then the Gateway ID49C08u ($849) is the better option. But if all-day mobility trumps gaming prowess, then the UL80Jt is the way to go. 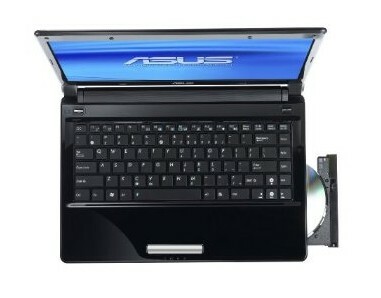 Asus has its work cut out for it in finding a market for the UL80Vt-A1. This ultraportable laptop has a higher price ($849) than many similarly specced competitors, though it's in the same ballpark as its $800 stablemate, the Asus UL30A. So how does Asus justify the price tag? The UL80Vt-A1 covers its base respectably. Strong battery life and surprisingly responsive performance give Asus's latest rig two solid legs to stand on. The only major drawbacks here are the price and that wretched mouse. When laptops equipped with consumer ultra low-voltage (CULV) processors first came on the market, they tended to be minimalist in design—much like the first netbooks—and focused on having a sleek form factor more than anything else. Like netbooks, these laptops eventually evolved into larger, more capable systems. Indeed, the first CULV laptops were razor thin, like the MSI X340, Acer Aspire Timeline AS3810T, and the Editors' Choice ASUS UL30A-A1. 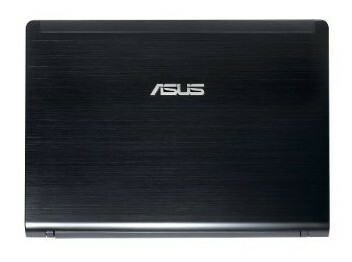 The CULV-equipped ASUS UL80Vt-A1 laptop is loaded with lovable features, including switching graphics technology, a huge battery, and a metallic design. The ASUS UL80Vt is a 14” thin-and-light laptop with 10 hours of battery life, an overclocked processor, and switchable Nvidia graphics. Read on to find out if this battery-friendly powerhouse is worth your money. The ASUS UL80Vt is a notebook we really want to like but has too many drawbacks to overwhelmingly recommend. While it has a stellar ten-hour battery life, sleek design, and good overall performance, its weak build quality, abysmal keyboard, and unfriendly touchpad prevent us from signing its praises. 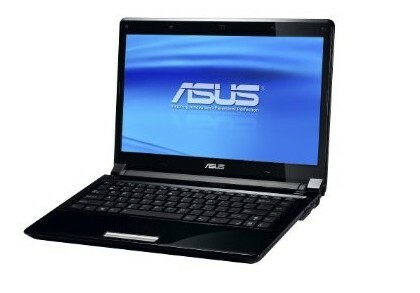 This lightweight powerhouse combines good graphics punch with over 9 hours of battery life. The ASUS UL80Vt costs more than other ULV thin-and-light notebooks, but it’s worth the extra money for the better graphics performance. If you’re looking for something lighter and don’t need an optical drive, you may want to consider either the 4.4-pound Dell Studio 14z or the 13-inch ASUS UL30A, which weighs only 4.0 pounds. 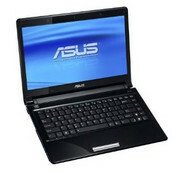 But if you want all-day battery life and good performance in a sleek 14-inch system, the UL80Vt is a very good choice.